Definition at line 362 of file ntgdityp.h. Definition at line 365 of file ntgdityp.h. Definition at line 364 of file ntgdityp.h. 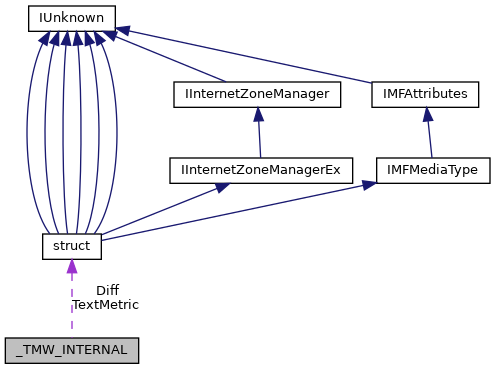 Referenced by ftGdiGetTextMetricsW(), GetTextMetricsA(), GetTextMetricsW(), GreGetTextMetricsW(), and IntGetCharDimensions().